Show Your Support. Donate For A Worthy Cause. Be The Positive Change! We got you covered and our team will get back to you. Annamrita helps you support the cause of mid-day meals for every child in Government and Government regulated private schools. You can choose to fund from programs like Khichdi Drive to feed the underprivileged. With Give India you can support causes ranging from child welfare &amp; education to disability, women's empowerment and more. Connected to 200+ NGOs, it makes sure majority of your donation reaches the organizations. 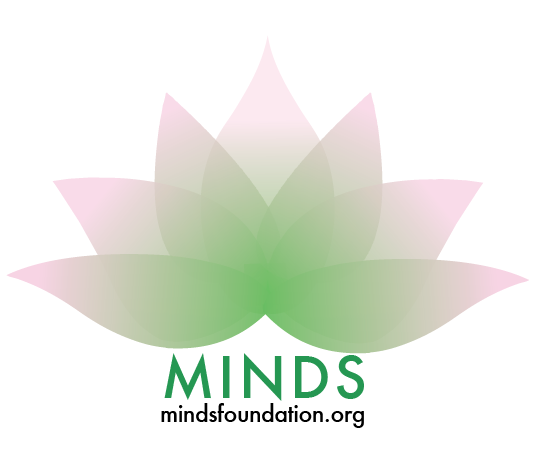 The MINDS Foundation is focused on providing high-impact, cost-effective mental health education, training, and access to all those in need. We envision a world free of stigma in which anyone can access the resources they need. With a slogan of ‘A loving home for every child’, SOS Children’s Villages help parentless children rehabilitate by providing them food, shelter, education and family. They’ve helped over 25,000 children in the last 50 years of operation. WaterAid is an international not-for-profit, determined to make clean water, decent toilets and good hygiene normal for everyone, everywhere. We have been working in India since 1986, and have remained resolutely focused on tackling these three essentials that transform people’s lives. Without all three, people can’t live dignified, healthy lives. Founded in 1991, Vidyaranya Education and Development Society (VEDS) is a non-profit organization aimed at empowering the marginalized section of the society thereby providing them the basic right to self-determination and dignity. YouWeCan is an organization that is dedicated to educating the society about cancer and improving the quality of life of the of the cancer patients and survivors.They organize fundraisers for patients, awareness drives for women and children, and cancer screening camps to aid the survivors. Registered in the USA and India, PlanetRead is a not-for-profit organization which aims at providing affordable and easily accessible reading opportunities to everyone around the globe. Staying true to its name, PlanetRead has a vision of successfully transforming ours into a planet where everyone has a chance to read in his/her native language. Deepalaya is a non-government organization that is dedicated to making the underprivileged self-reliant and is committed to working towards the betterment of women and children.The NGO has been battling illiteracy and fighting for the rights of women and the differently abled for over 30 years. CRY (Child Rights and You) is a not for profit organization that works tirelessly towards improving the lives of underprivileged children through scholarships, projects, and other community building exercises.